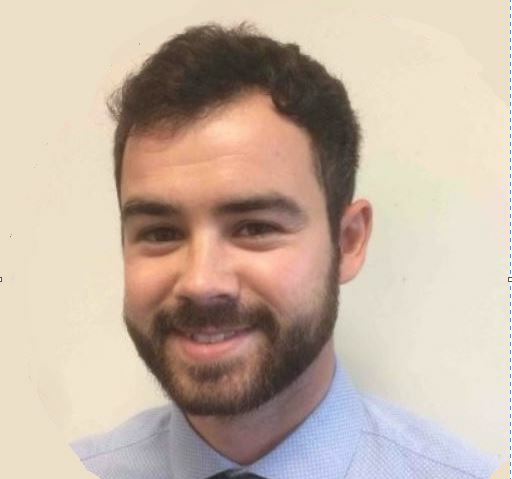 Jonathan Brown, Market Intelligence Analyst, joined the UKDSC in October 2017 for a six month secondment from QinetiQ during his graduate scheme. Jonathan is now departing the UKDSC to return to QinetiQ and shares his views on being a secondee and the value that his time at the UKDSC has added to his career path and skill set. “As I approach the end of my secondment to the UKDSC, I reflect on my experience of working within this unique environment. I joined the UKDSC in October 2017 as a Market Intelligence Analyst working within the Market Intelligence Cell. It has been an eye-opener from day one. I have learnt a great deal about our industry, about the intricacies of the international market place, and have developed a network that I am sure will serve myself and my company well in the future. Working alongside far senior colleagues from various UK industry primes has been excellent for my development, and the exposure to high-level delegates visiting the UKDSC has been a nice perk along the way. It has been fascinating to see the traction the UKDSC is getting within a number of strategic markets, and it has been brilliant to be involved in some way. Opportunities have been varied and challenging, and have included designing and delivering a survey of the UK industry’s involvement in exports, exploring a future procurement programme for an overseas market and the opportunities that may arise for the UK as a result, and supporting high-profile visits from international delegates.